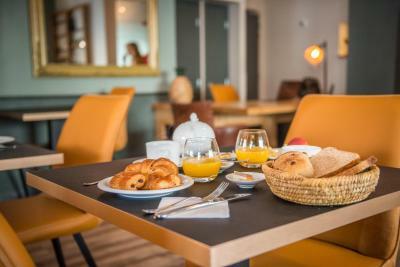 Lock in a great price for Le C Boutique hôtel – rated 9.2 by recent guests! Terrific helpful staff. Nice room. Nice bed and furnishings. Rooftop patio. 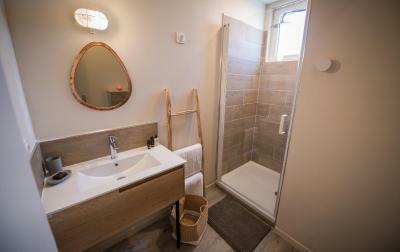 The location was very convenient within a short walk of all the sites in town while still being on a quiet street. The design aesthetic is pleasing with nice touches. The breakfast was quite very good and the rooftop terrace was a lovely place to enjoy a glass at the end of an evening and look at the stars. Location was excellent. Just a few minutes walk from the town centre. Secure parking was a bonus as streets near the hotel are very crowded especially at night. Staff were very helpful. The room we chose was compact and very comfortable. Those staying for more than a few days, may want to consider one of the larger rooms. VERY nice rooms, helpful staff, good breakfast. A bit outside the centre (the area around is sort of suburbs), but Narbonne is small so big deal. In the middle of a heat wave the air conditioning was beautifully. The bed was the most comfortable we have encountered in 4 weeks of travel. Clean and modern rooms with good quiet air conditioning for a comfortable sleep! Lovely welcome from reception with easy checkin and checkout. We will be back to stay longer! Easy and free parking! La propreté. Ça sentait bon. La déco est sympa. Bien insonorisé. El hotel es muy nuevo. Todo en perfecto estado, muy limpio y son muy amables. Featuring a terrace and a bar, Le C Boutique hôtel is located in Narbonne, near the city center and 1,950 feet from Saint-Just et Saint-Pasteur Cathedral. 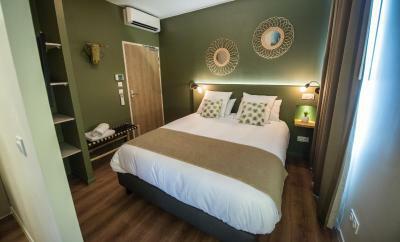 The property features free WiFi and air conditioning. Le C Boutique hôtel has junior suites. 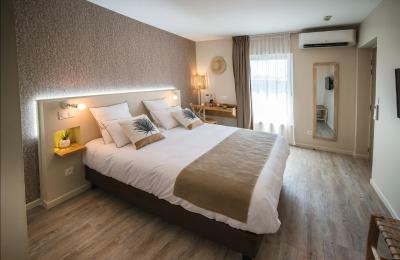 All rooms boast a desk, a flat-screen TV with satellite channels and a private bathroom with a shower, as well as wardrobe. Some rooms feature a balcony. The hotel is set over 3 levels with no elevator. 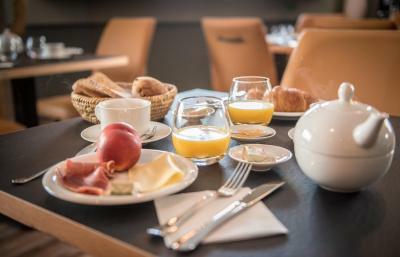 A continental breakfast with fresh and local products is available each morning at Le C Boutique hôtel. Restaurants, grocery shops and catés can be found in the surroundings. Gruissan Beach is 9.9 mi from the property and Condorcet - Narbonne Train Station is a 10-minute walk away. Carcassonne is a 45-minute drive from Le C Boutique hôtel. Beziers Cap d'Agde Airport is 20 mi from the property, while Montpellier Airport is a 1-hour drive away. Private parking is available for an additional charge. 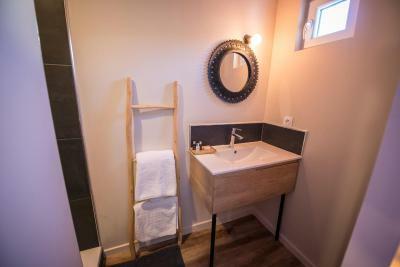 This property is also rated for the best value in Narbonne! Guests are getting more for their money when compared to other properties in this city. 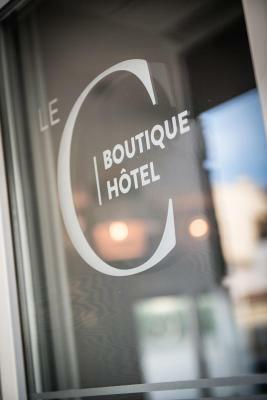 When would you like to stay at Le C Boutique hôtel? 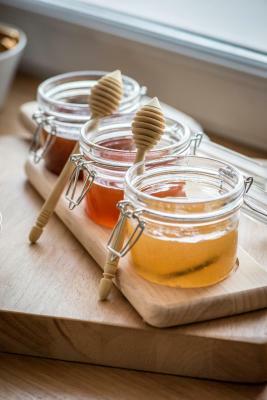 House Rules Le C Boutique hôtel takes special requests – add in the next step! Le C Boutique hôtel accepts these cards and reserves the right to temporarily hold an amount prior to arrival. Please inform Le C Boutique hôtel of your expected arrival time in advance. You can use the Special Requests box when booking, or contact the property directly using the contact details in your confirmation. Needs a lift for the luggage. Needs a shower door or curtain. The showers did not have any shelves to put your soaps on. The coffee and tea in the lobby were placed out as if they were complimentary but in fact you then get charged. It should be noted with a little sign. The rate is a bit high given the overall room size.